We are a unique entity in the industry, actively committed towards manufacturing and supplying an optimum quality Manual Brick Making Machine. Tonnage capacity, 10 to 70 ton in different models. Power pack suitable for tonnage capacity. Vibrating motor: 0.5 to 2 hp, self vibrating type. Operated through hand liver valves. Auto feeding facilities through manual operated valve. 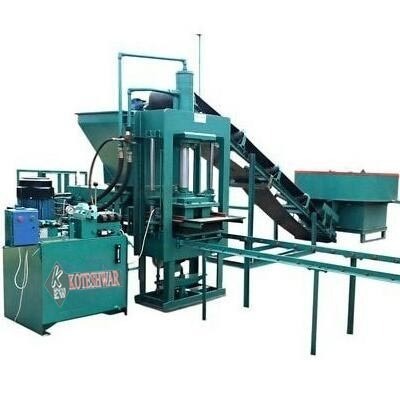 Useful for fly ash bricks, paver interlocking and concrete blocks. Bricks processed on wooden plates.